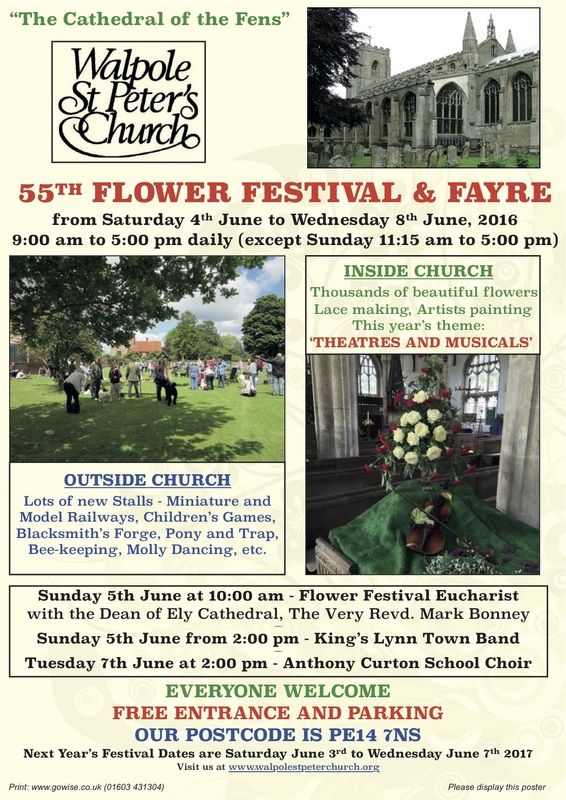 Welcome to our Flower Festival and Fayre in 2016. The Festival ran from Saturday 4th June 2016 to Wednesday 8th June 2016 and was highly successful. This year's theme was 'Theatre and Musicals'. 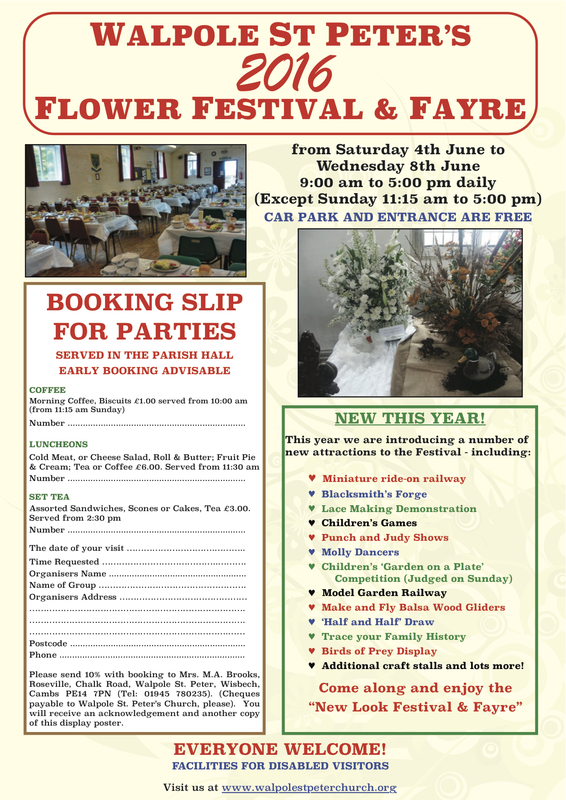 Over the years our annual Flower Festival has seen much change and once again this year we worked hard to see how we could improve what we do, so that everybody can come along and have a great time. There were a number of new events and attractions and we thank everyone who helped make this years event such a huge success. We are very pleased to include a number of photos from the event.